Nowadays custom furniture becomes a new trend for a merchant, they will spend more cost and time for it. 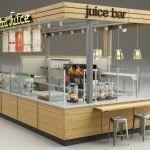 So what is custom furniture, which compares with mobile furniture? Mobile furniture is fixed dimension, fixed material pledges, and craft, a kind of furniture that match according to need, the sofa with commonly used in the home, bed, tea table, table belongs to mobile furniture. 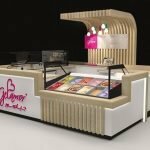 How much to set up an ice cream kiosk business in mall? The price of ice cream kiosk is varied from kiosk size and kiosk materials. 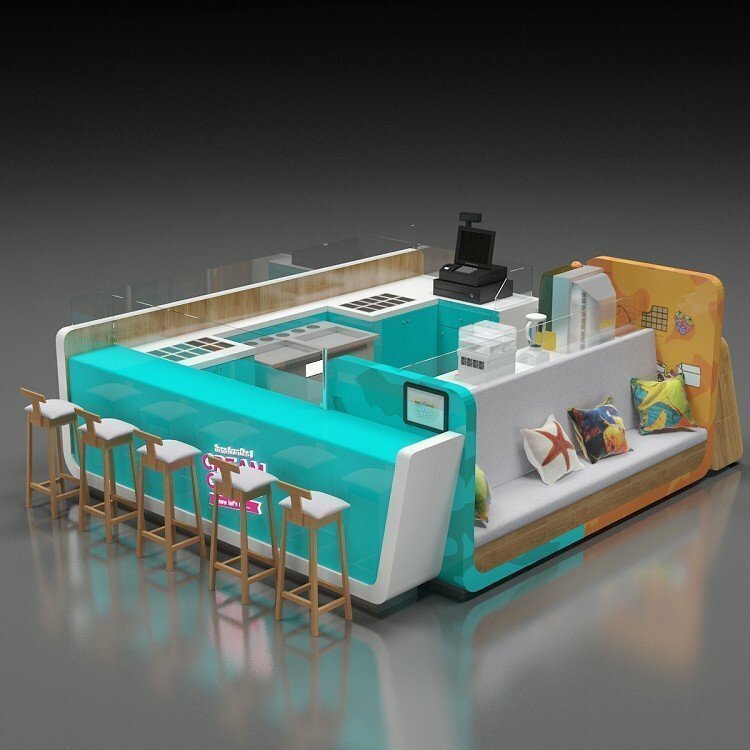 Normally a standard ice cream display kiosk with a size of 10*12ft, the price will be around $6000- $8000USD. Different material used in kiosk makes the price cost different too. 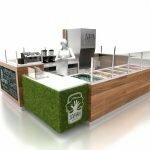 So, if you have an ideal kiosk design want to get a quote, just sent your reference photo to us, we will give the quote in 30mins. However Custom furniture is not the same, custom furniture includes a solid wood wardrobe, custom cabinets, doors, wooden doors, stairs, custom wall panels, and other products, it is through the early and customer communication, determine the needs of customized furniture. 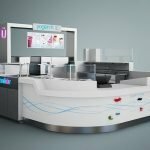 Today we focus on custom commercial display furniture in a shopping mall. 1. The first one is customized according to the size. In the early stage, it is produced according to the customer demand and functional design through the designer’s measuring ruler, planning and design scheme, so as to achieve the highest overall function and utilization rate. 2, according to the customer’s style and preferences to choose the effect of the process, such customized furniture products in line with customer aesthetic, can achieve a unified effect. 3. The material of the product can be selected according to customers’ needs. The combination of different materials can make the product quality more outstanding and the service life greatly increased. 4. The environmental protection level of customized products is higher. In the process of material selection, customers can easily upgrade the environmental protection level decoration by using more environmentally friendly materials. When you planning to open an ice cream kiosk or ice cream carts business. Welcome to visit our site and find the best kiosk design ideas and good price displays.